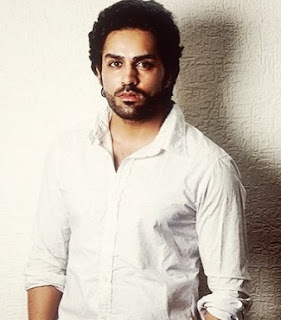 Mayank learned to act during the First World War in Mist, in Misters under the guidance of the famous actor Naseruddin Shah. Participated in 9X reality show Kaun Jeetega Bollywood Ka Ticket. 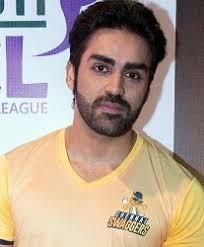 After that, he got a big role in the television series Kasamh Se as Veer Pushkar Shukla. 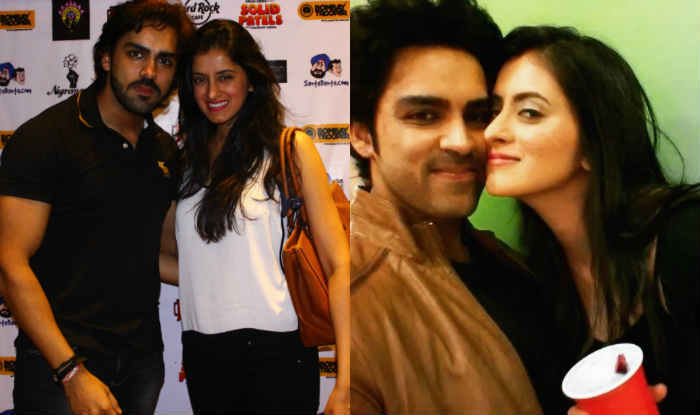 In 2014, he won the popular reality TV show MTV Splitsvilla Season 7. 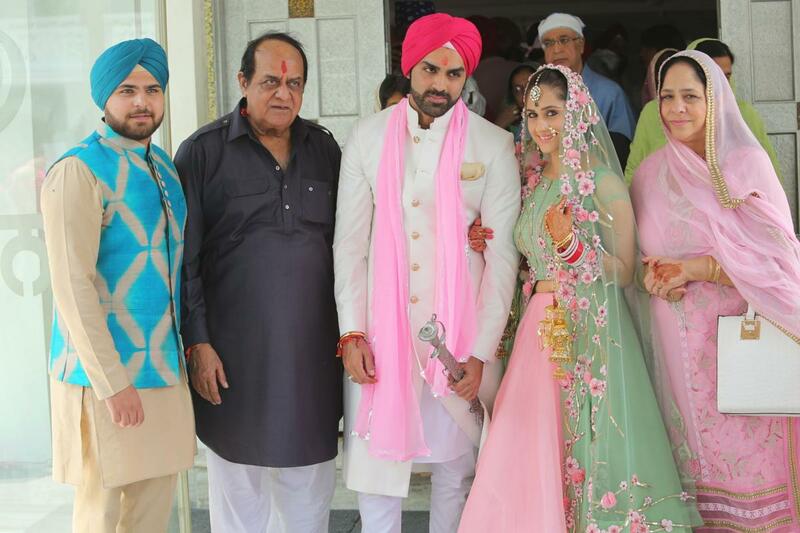 He and his wife Hunar Hale took part in the dance reality show Nach Baliye Season 8. He is a fan of fitness.